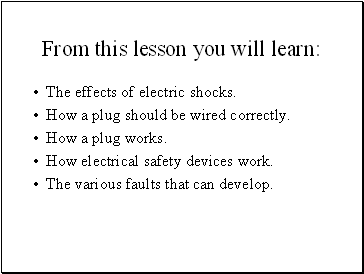 The effects of electric shocks. 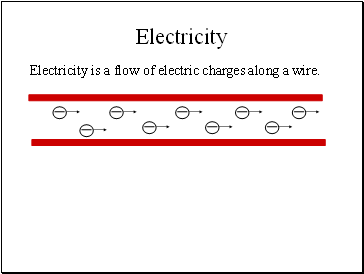 How a plug should be wired correctly. 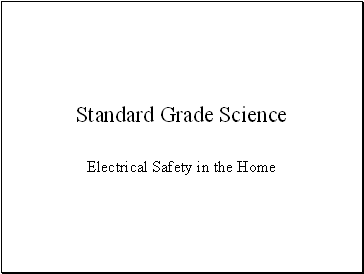 How electrical safety devices work. 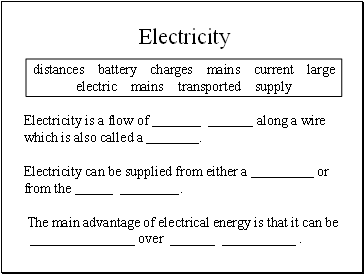 The various faults that can develop. 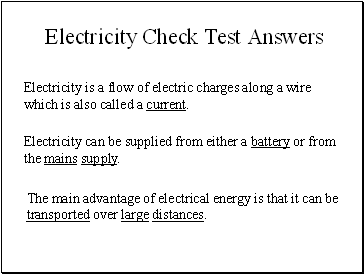 Electricity is a flow of electric charges along a wire. 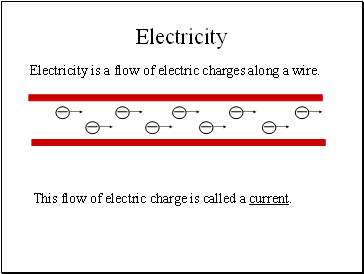 This flow of electric charge is called a current. 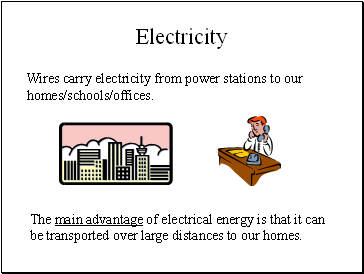 The main advantage of electrical energy is that it can be transported over large distances to our homes. 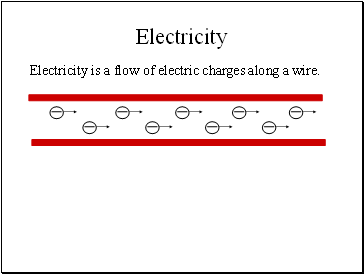 Wires carry electricity from power stations to our homes/schools/offices. 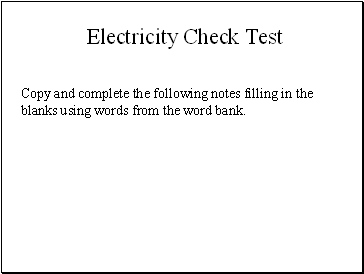 Copy and complete the following notes filling in the blanks using words from the word bank. 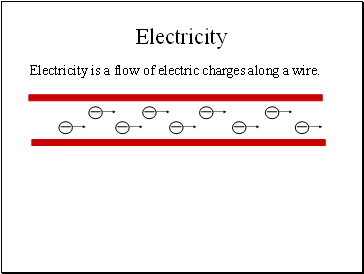 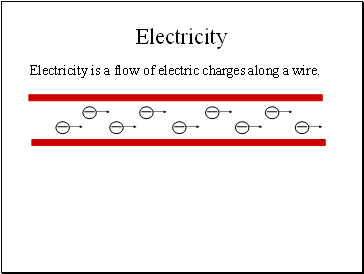 Electricity is a flow of along a wire which is also called a . 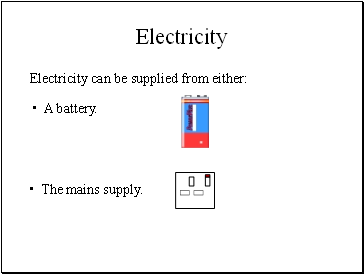 Electricity can be supplied from either a or from the .